Greenland Homes is giving back to its community by building a home in Ankeny and donating the entire profit from the sale to Children’s Cancer Connection, an organization that works to enhance the quality of life for children and their families affected by cancer. The Des Moines-based builder has done this before. 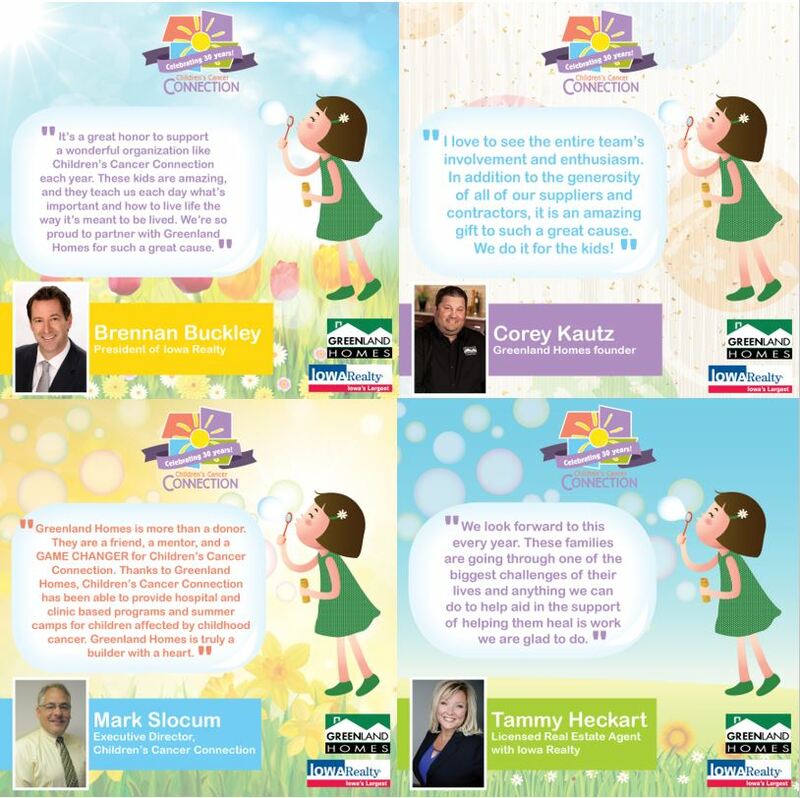 Since 2012, the company has donated over $300,000 to support programs and services that Children’s Cancer Connection provides through the sales of their first four charity builds. We are so excited to announce that the 5th Annual Charity House at 2823 NW 23rd St, Ankeny, IA in the development of Trestle Crossing HAS SOLD. Greenland Homes was founded by Corey Kautz, who has been in the home building business since 2004. Tammy Heckart, an agent with Iowa Realty’s Ankeny office and was Iowa Realty’s top sales associate of 2017. To learn more about Greenland Homes or supporting this project, contact Tammy Heckart at 515-778-8807, or visit www.GreenlandHomesIowa.com. 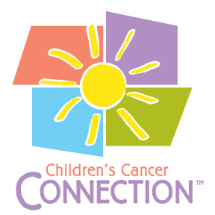 For more information about Children's Cancer Connection contact 515-243-239. When buying a Greenland home, customers will have peace of mind knowing that they have made the right choice. Greenland Homes is committed to customer service after the sale, and dedicated to making sure each customer feels that they have been treated like royalty. Iowa Realty has been Iowa's largest real estate firm for more than 50 years. 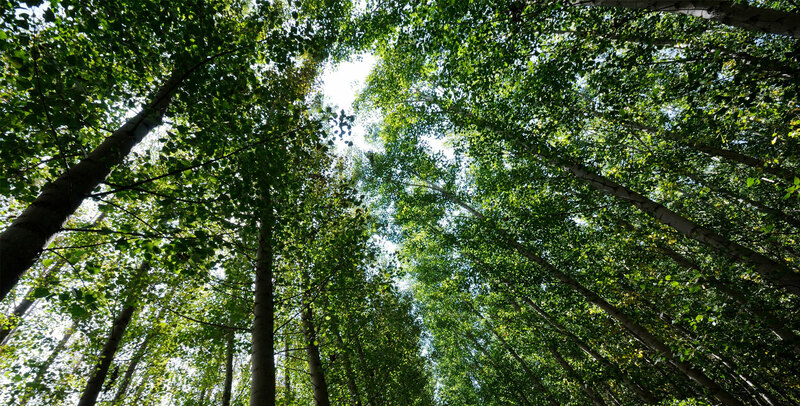 They have moved more happy families into new homes than any other company in the state. With more than 650 listed agents and close to 3,000 listed homes in central Iowa, they offer Iowa the largest selection of properties. To learn more about Iowa Realty, visit www.IowaRealty.com.